Ever since I discovered that it’s possible to install Windows from USB drives, I stopped burning ISO files to DVDs. All my data are mostly saved either on the internal drive of my HP notebook or Seagate external drive. A couple of days ago, while trying to connect to my desktop PC, my four-year old Seagate external drive accidentally fell down from a height of about 2 feet. Since then all my PCs and recovery CDs are refusing to detect the external drive. Now that I have lost some important data, I have decided not to relay on just on external drives. From here onwards, I want to save all important files no just on external drives but also on DVDs. Agree that DVDs are not as popular as they were a couple of years ago but I feel that they are at least reliable. I am also aware that new computers especially ultrabooks no longer ship with optical drives but I am sure that finding a good computer with an optical drive will not be difficult in the next five years. When it comes to burning DVDs, there are plenty of tools around to choose from. With so many tools with similar options available, it’s really difficult to pick up one tool without much testing. 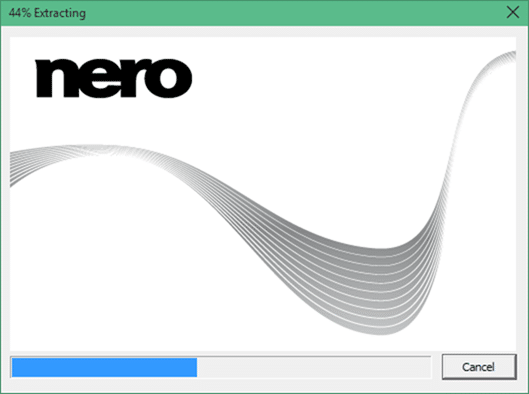 If you’re looking for a reliable software to burn your data to a CD/DVD, you should first check out now discontinued Nero StartSmart Essentials. Nero StartSmart Essentials (also known as Nero 9 Essentials) was released about six years ago as a free software. Nero StartSmart Essentials although no longer available to download from the official Nero website, we can easily get a clean copy of it from the link mentioned at the end of this article. The beauty of Nero burning software that we are talking about here is that it’s fully compatible with not just Windows 7 but also Windows 8.1 and the latest Windows 10. Note that the setup file, which is about 50 MB offers you install the Ask browser toolbar but you can uncheck Install Asks toolbar option to install Nero without the toolbar. As you can see in the above picture, the software is purely for burning CD and DVDs and copy discs. 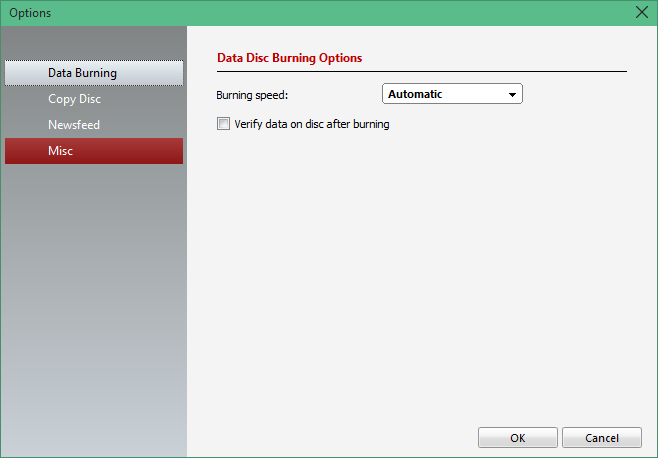 As mentioned earlier in this article, there is nothing better than Nero when it comes to disc burning. Go and get your copy of the free Nero burning software from the following link. bad decision, dvd’s are not good for back up purposes. You will find some, even most will become unreadable in a relatively short period of time even with good storage practices. All back ups should have been duplicated on two hdd’s that way you would still have a back up. Also if the hdd still spins ok try getting the files via a recovery software. Often the file system is faulty and windows can’t access directly, but it can be obtained via other means. The interface may also be the problem, open the ext case and see if there are loose connections. Try hdd via another case or interface. I keep the interfaces from old drives for this purpose. So buy more hdds, much better and cheaper than dvd. the above download is CRAP all ways !!!!!!!!!!!!!!!!! !